Open the brick of cream cheese and place it on a plate. Pour the Sweet Pickle Relish evenly over the top. 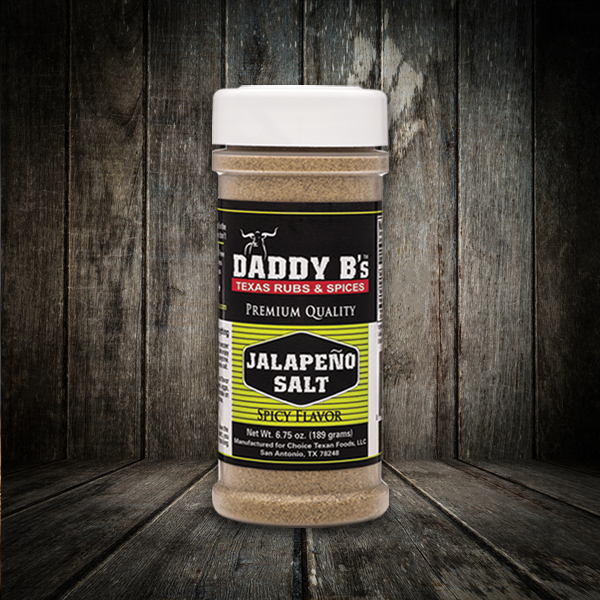 Shake some Daddy B’s Jalapeno Salt over the top (use more or less for taste). Serve with chips, or hearty crackers.